Every hero needs a hero, and today a hero is calling on us all. Allow me to introduce you to Yotam “Yoty” Lazar. He was born to Tzvika and Janice Lazar on November 19, 1987. 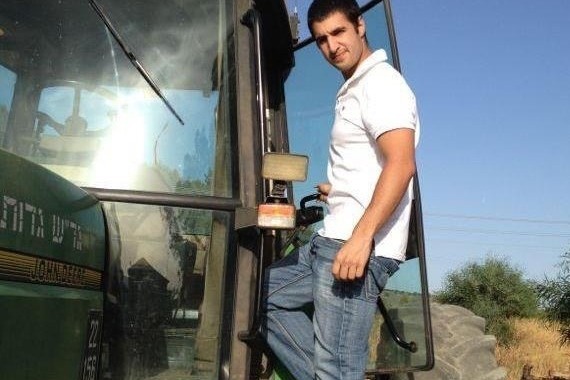 Yotam grew up in Northern Israel on beautiful Kibbutz Gadot with a brother and two sisters. In all honesty, Yotam would probably like me to share with you that he is a force of nature - independent, fearless and strong. A power to be reckoned with since birth. Yotam’s persona to the world is certainly a fearless force of nature not to be reckoned with, but the kibbutz rumors have it that he was the little jokester of his kibbutz posse. He has never backed down from standing up for those around him, and certainly never allows anyone to be without a smile. Yotam radiates positivity and lives not for the unknown future ahead of him, but for the gift of the present. As Yotam grew older, not a whole lot changed except for the size of his heart as he dedicated his life to serving others. If you are ever lucky enough to meet him, you’ll quickly learn he is a hero, but he will never admit to it nor ever accept others seeing him as one. Yotam’s dream led him to the United States. During his years in New York City, he met the love of his life, Jennifer Gutman. I once questioned if love at first sight truly existed, but Yotam has confirmed that for all of us. Yotam and Jen were quick to fall in love. They moved back to Israel and settled in Tel Aviv together with their beloved dog, Eden. 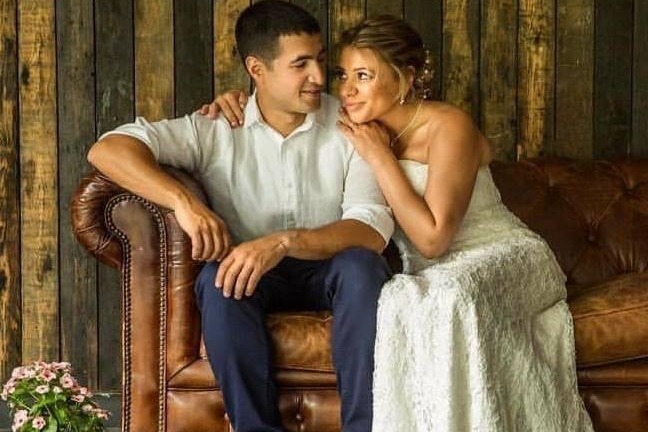 They have been married now coming up on 2 incredible years full of endless laughter, love and happy memories. 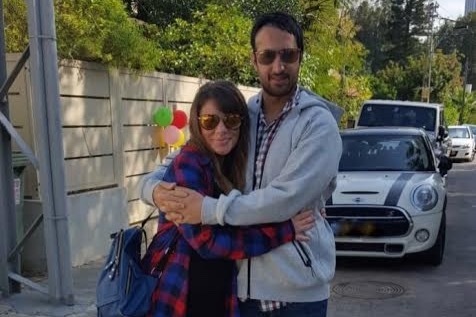 Yotam and Jen are pregnant, due with their first child in May 2019, and they couldn’t be more thrilled and excited to become parents. It all sounds too perfect to be true, right? A few weeks ago, on Yotam’s 31st birthday, he found out he was going to be a father to a baby boy. This was the greatest birthday gift he could imagine. 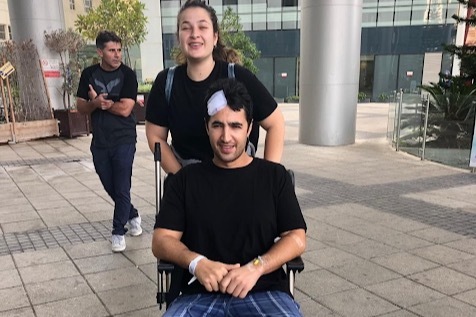 But fate would have it that same day, Yotam was diagnosed with a rare and highly aggressive brain cancer, Glioblastoma (GBM). I regret to inform you that it is stage 4. 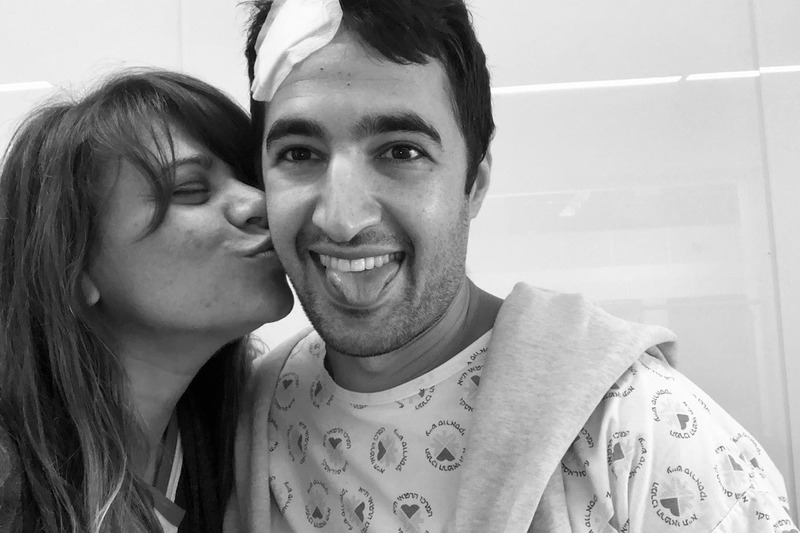 Yotam has already fought through 2 brain surgeries to remove as much of the tumor as possible, both of which were a success. He will be undergoing chemotherapy and radiation shortly; however, doctors have informed Yotam and Jen that this will only buy him more time, and not the kind of time he deserves. They have been looking into any and all treatments that instead of more time, may promise Yotam his life back. While undergoing treatment, Yotam and Jen will not be able to work, so they are in need of financial support. They will have some medical expenses that will not be fully covered by insurance. They are in the process of moving to a new apartment that can accommodate Yotam’s life changing needs, which come with additional expenses. Once the baby comes, they will need to hire a nanny to assist Jen. There will likely be more unforeseen expenses, and they need all the support they can get. Now more than ever, our hero needs a hero. Yotam is going to war to fight for his life, let's fight with him. 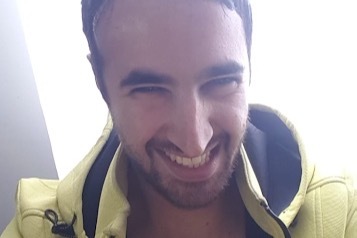 Please help us ensure that Yotam lives an easier life, not taken seriously nor lived stressfully by way of financial troubles, but rather enjoying his day to day as he begins the real battle fighting cancer and taking back his life. 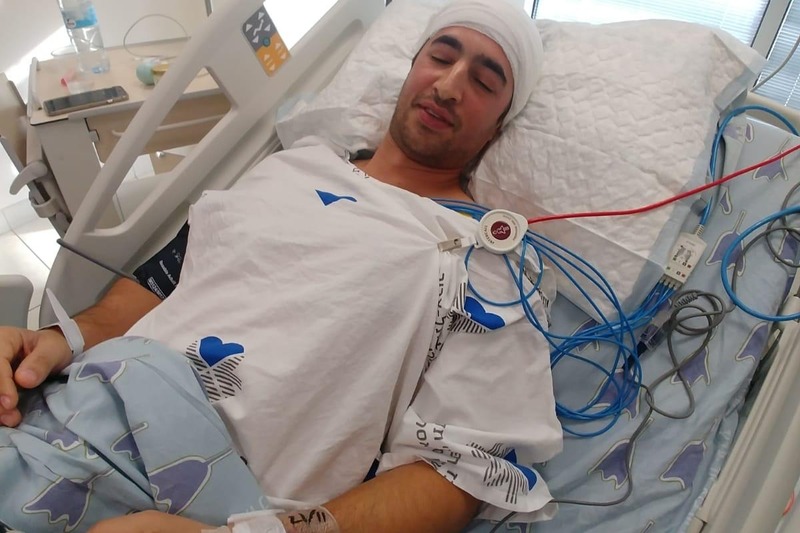 *Every dollar donated to this campaign will go directly towards Yotam’s fight and recovery. A vast majority of the world lives their day-to-day defined by only what a few dream possible. In life, there are always outliers who will rise to the occasion - even with all odds stacked against them. It is an understanding that the impossible is not a fact, but merely an opinion. This is the mindset carried by the modern day hero as they shock the world one day at a time and redefine it as they go. 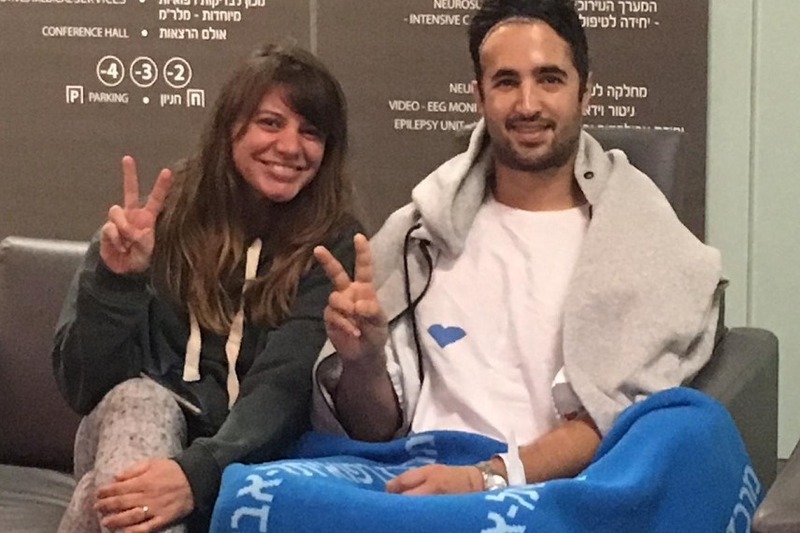 To our family, friends and all those who have supported Yotam during this time, it is with my utmost gratitude to relay to you that our hero, Yotam, was released from the hospital on Wednesday, November 28th. While each day since his release has not been easy, he is slowly but surely regaining his strength and remaining incredibly optimistic. Within a short time, Yotam will begin chemotherapy which is where he will need all of our support the most. Lacking anatomy knowledge, I used what seemed to be a logical answer given all the love and support he has received, “the heart,” I replied. It is usually said a cancer patient goes up against the toughest battle they will ever face, but today as of this morning, I am confident it is actually the Glioblastoma that will face its most formidable enemy, Yotam. From my entire family, we thank you for all the love and support for Yotam. We are unable to adequately express just how thankful we are, but please know without you, such a war can’t be won alone. It is right now, we must continue to keep Yotam in our thoughts, to continue to share his story and continue to raise money so he has what he needs to take his life back. A few battles may have been won, but the war is far from over.